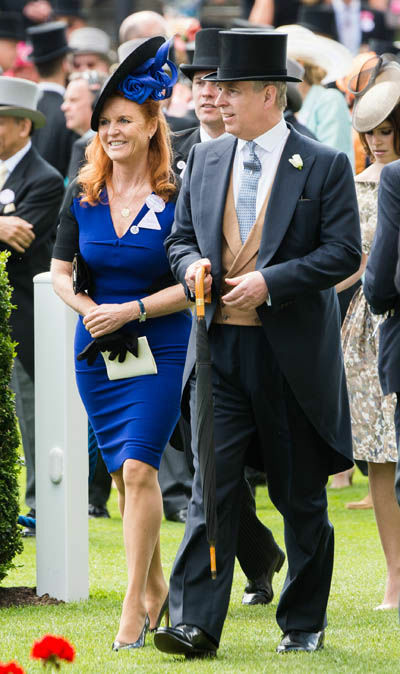 Sarah Ferguson’s love affair with Andrew: Fergie faces shock question – anything going on? 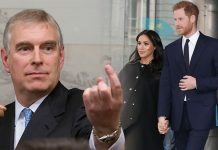 SARAH Ferguson was unexpectedly hit with a pressing question about her suspected love affair with Prince Andrew, after radio hosts blatantly asked the Duchess if there were still some sparks between the pair. Sarah, who separated from Prince Andrew in 1996, was flung the question midway during an interview, where she spoke about her work, marriage and life at the Royal Lodge in Windsor. Footage of Sarah’s interview with Kyle and Jackie O from Australia’s KISS 1065 in 2016 has recently resurfaced showing the Duchess of York’s shocked expression as she was asked whether her and Andrew still had anything going on. 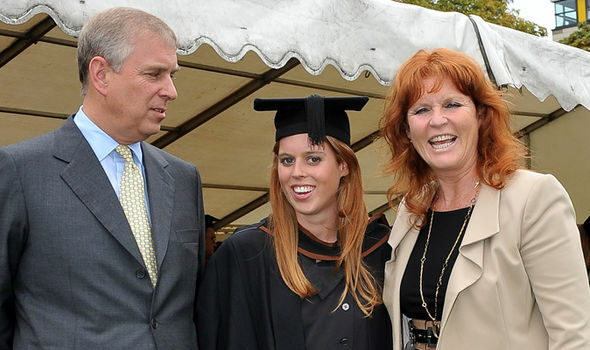 The Duchess of York explained how she was “very happy” with her living arrangements at the Royal Lodge, where she currently resides with ex-husband Prince Andrew, before Kyle interrupted her with this surprising question. Speaking about her relationship with Prince Andrew, Sarah said: “I am very lucky to travel for my philanthropy, I’m a philanthro-preneur. Appearing shocked by the question, Sarah dismissed his claims and said: “Kyle, really? It was the greatest day of my life marrying the finest man. She the: “The thing is that it was the greatest day of my life marrying the finest man, and he is the finest man in my life. Sarah and Andrew married in 1986 after the Duke proposed to her in a whirlwind romance, after just a short time of dating. 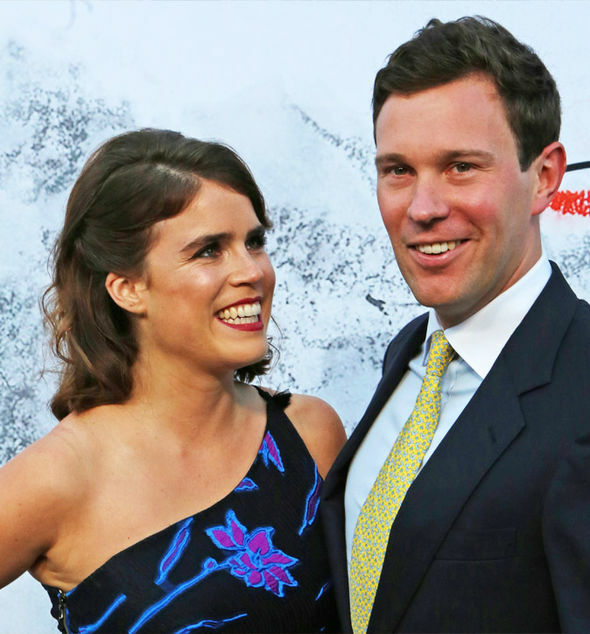 They became parents to Princess Eugenie, 28 and Princess Beatrice, 29. They then and divorced 10 years later, in 1996, after problems appeared just a year after the birth of their second daughter, Eugenie. However, Sarah continuously praised Andrew, insisting the pair still have a good relationship despite being divorced. The Duchess of York added: “He is a great gentleman and he’s got an essence of gold. He is a nugget of goodness. Speaking about her wedding to Prince Andrew in 1986, Sarah said: “Yes I do keep a copy of the wedding video, and I do actually have a photograph of my father taking me in the glass coach with the four white horses, a very very beautiful day. 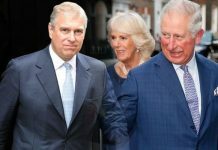 In 1992, the Royal Palace announced Fergie and Andrew’s separation, with a statement that said: “Last week, lawyers acting for the Duchess of York initiated discussions about a formal separation for the Duke and Duchess. Sarah and Prince Andrew remain very close, and the two were even seen at the Royal Ascot together in June with daughter, Beatrice.